can you see the mistake? Sketch! I'll bite - what's the mistake? 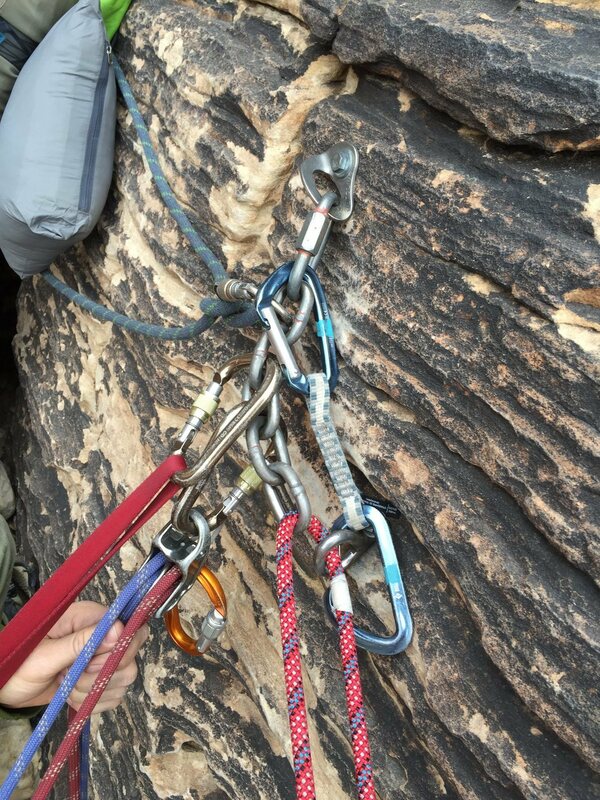 Belaying and anchored into only a chain link? I give up! 1) There's no way on earth the second could fall off that anchor unless they literally cut the rope and ran 10' to jump off the ledge. Redundancy is not needed.